Race Check-in kicks off at 7:00 am – 7:30 am. Which will be followed by a race briefing. The first start will be off at 8:15 am. Expect/Aim to finish before 11:30 am. Grab some food/drink for recovery. The 18km long course will be the main target for many paddlers training towards the Avon Descent this year. Male – 4 craft to a class. Female – 3 craft to a class. Open class will be constituted first in each craft class, and classes constituted by age thereafter. If paddling a K2 choose the age category for the youngest member of the pair. (eg 20 yr old and 45 yr old choose open). The race organisers reserve the right to combine craft to form a class. If you are unsure of your category, enter as Sundry and please email PWA at develop@paddlewa.asn.au and provide craft, gender and age details. 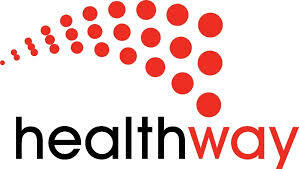 ALL ATHLETES PART OF A TEAM MUST REGISTER INDIVIDUALLY EXCEPT FOR DRAGON BOATS AND OUTRIGGER 6. You must be at presentations to claim your prize. The Paddle Challenge was established in 2001 and has been a strongly supported event since the very beginning by paddlers of all levels. It has become one of the premier events on the Paddle WA Annual Calendar. 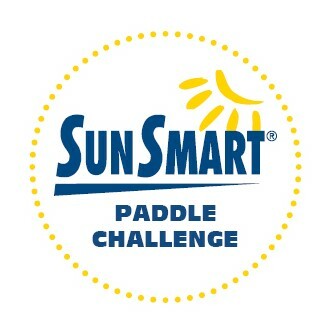 Many Avon Descent paddlers regard the Paddle Challenge as a great event to kick off their training. 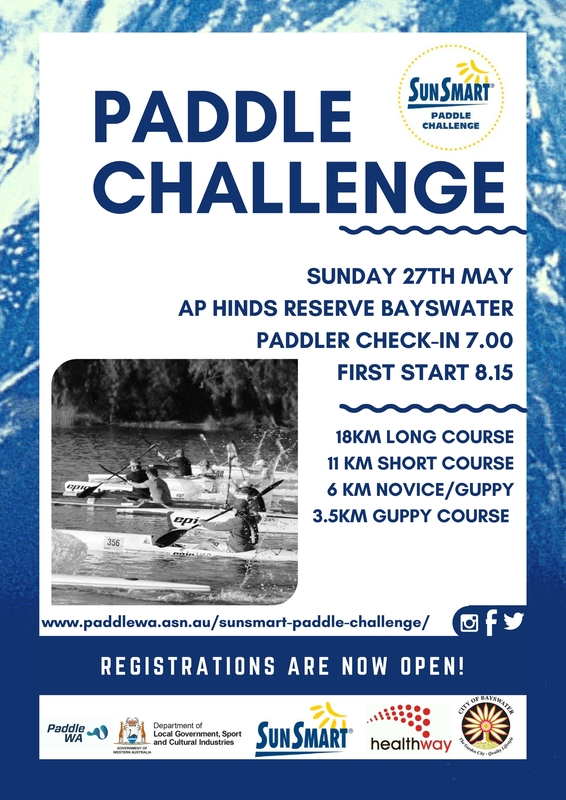 The Paddle Challenge boasts a great carnival atmosphere – in the amphitheatre-like confines of AP Hinds Reserve, families can watch their friends and family out on the water.